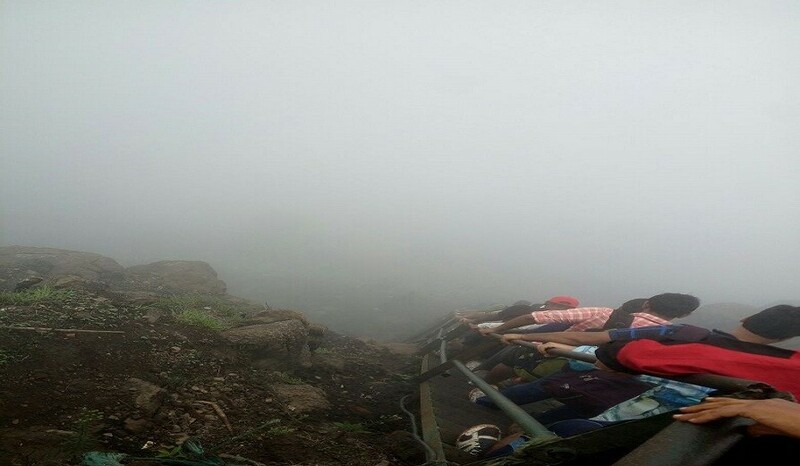 If you are a Looking for some chilling Experience, then Kalsubai Trek deserves a spot on your must-visit list. Located in the Western Ghats of Maharashtra, With the height of 5400 ft Kalsubai is the highest point in the state, at a staggering . above sea level. 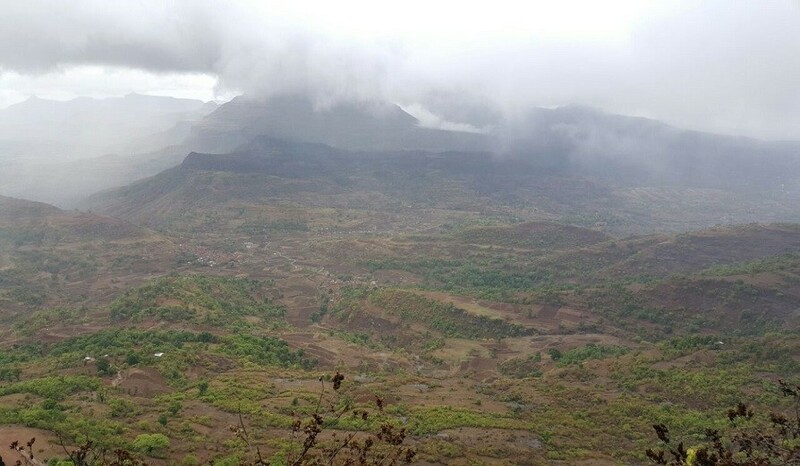 The area comes under Kalsubai Harishchandragad Wild-life Sanctuary and attracts a large number of city dwellers looking for a weekend escape out in the wild! 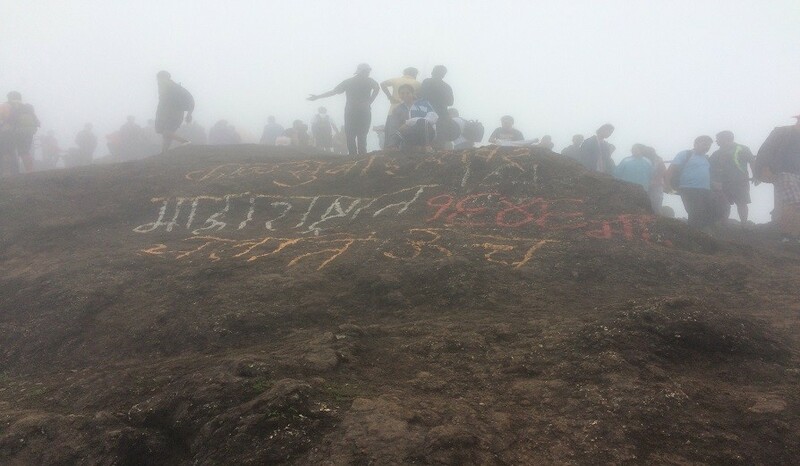 The peak is rightly called ‘Everest of Maharashtra’. Meet Our Leaders Pritam Hotel, Dadar-East (5 min walk from Dadar station) at 11:00PM. Commence journey from Dadar by 11:15PM. Reach the Base Village (Bari). Get Refreshed and have some Yummy Breakfast (washroom facility available at base village). 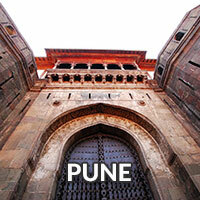 Get ready to have a Short introduction round along with the Description for the Trek. Start the adventurous journey of ascending for the top. 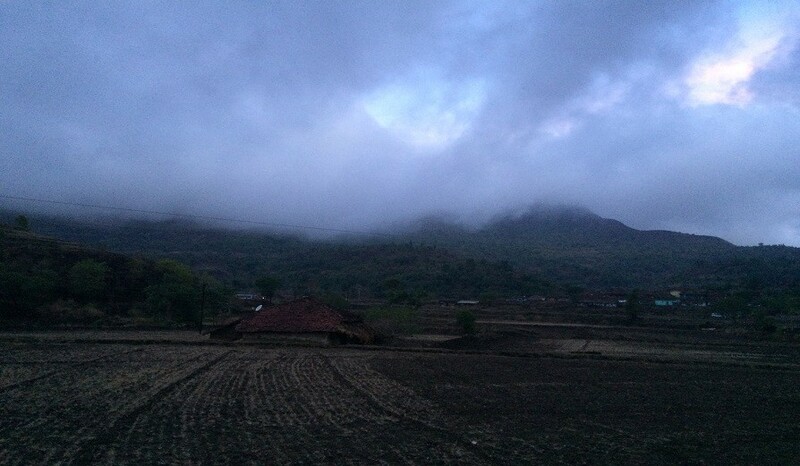 Being the Highest Peak of Maharashtra we will enjoy the Freezing breeze and cold Environment. Enjoy the Cloudy Environment of the Top. Start Descending Back for the Base Village. Reach Base and have your lunch. 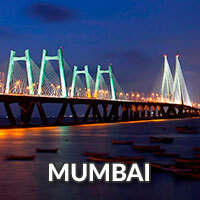 Start your journey back for Mumbai. Personal First Aid kit / Medics as per priscription if any. Breakfast & Lunch for the day. Alcohol and smoking is strictly disallowed on treks. If found, trekking under influence of drugs or drinks you’ll be barred from the trek and our responsibility ceases with you.All the participants whether travelling by local train/bus or private vehicle must reach at the meeting point at the given time. The organizers will wait for you at the meeting point for not more than 15mins. 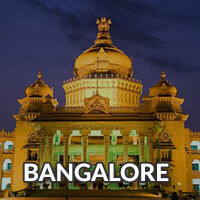 Post which the organizers may go out of network range and will not be able to assist you to the base camp. In such situation the organizers shall not be liable for any inconvenience what so ever and the participants will be considered as "no show" for which no refund will be given. In any case the leader’s decision will be final and no arguments or objection from the participants will be entertained. During the event if any participant does not follow safety instructions and indulges in acts that lead to physical harm, the organizers will not be held liable for it. If the weather conditions are unfavourable or that the time of a natural calamity on or before the trek, the event will be cancelled, and no refund will be given in this case. 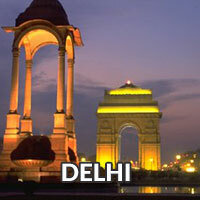 Stay options mentioned in the itinerary are subject to availability and natural conditions i.e. tents can’t be pitched if it rains and/or rain storm is being predicted. In such cases an attempt will be made to provide shelter for the night. Food during the trekking and camping events will be basic as it will be sourced locally from villages and will be cooked by villagers. The Tickets can be cancelled 7 days prior to the event and 90% amount will be refunded. Any refund in terms of miscount in no. of bookings can be requested before 48hrs of the event. No refund will be processed of once the event gets over. All participants are deemed to be physically fit for the event. In case a participant decides to dropout during the event he/she has to bear the extra cost of arranging his/her return. This cost will be charged at-actual-basis. Participant is responsible for his own valuables as there are no luggage safety lockers in any of the base camps. Participation will be at your own risk and the organizers will not be held responsible for any accidents, loss of life or valuables.